With a stay at Hotel Royal Palm Lodge, you'll be centrally located in Kuala Lumpur, within a 5-minute walk of Sungei Wang Plaza and Jalan Alor. 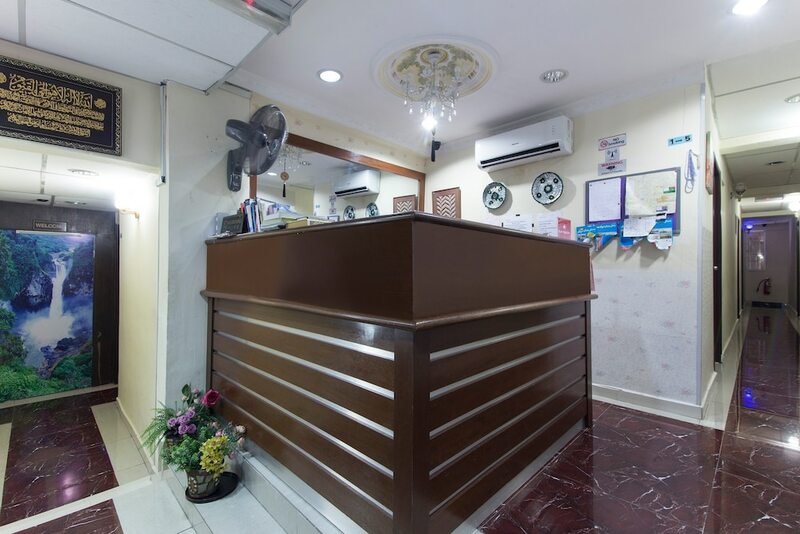 This hotel is 0.5 mi (0.7 km) from Berjaya Times Square and 0.6 mi (0.9 km) from Pavilion Kuala Lumpur. Make yourself at home in one of the 20 air-conditioned rooms featuring minibars. Your room comes with a Select Comfort bed. Complimentary wireless Internet access keeps you connected, and cable programming is available for your entertainment. Conveniences include desks and irons/ironing boards, and housekeeping is provided daily. This hotel has 1 floor in 1 building and offers discounted parking nearby. Amenities include designated smoking areas. Take advantage of the hotel's room service (during limited hours). Meet other guests and eat at the complimentary reception.